 What is the Dove Channel Customization Tool? Dove Channel members can create a personalized viewing experience using Dove Channel's customization tool. Choose your Dove Channel rating and safe-guard settings to enjoy a list of your very own preferred titles.